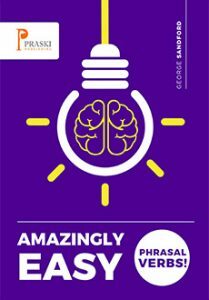 The book’s ingenius methodology will enable you to pick up phrasal verbs without even noticing and make sure you never get mixed up. 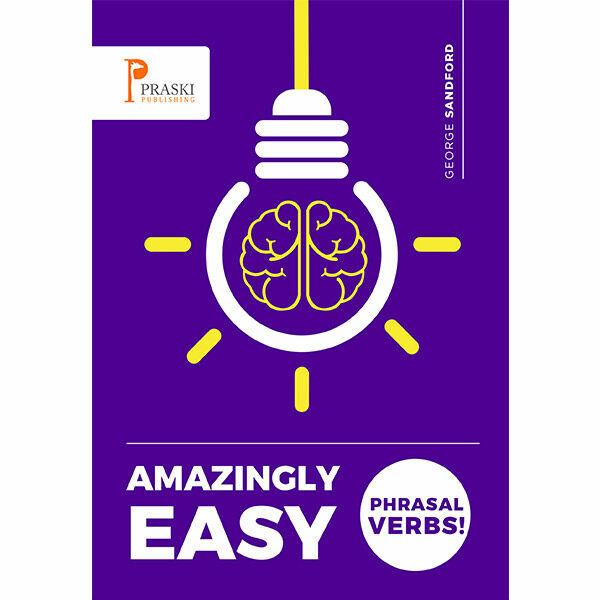 Phrasal verbs don’t have to be difficult or boring. In fact, they can be really easy and a lot of fun. This is unlike any language learning book you’ve ever read. It’s a romantic comedy that you won’t be able to put down.